No Sukkot Required: Now that Yom Kippur and the Days of Awe have passed, Jews all over the world turn to rejoicing. We complete building our sukkot (booths) - with a brief intermission for Shabbat Ha'azinu - round up our lulav and etrog (the four species), and wait with eager anticipation for the Festival of Sukkot - the Season of Our Joy - to begin. We recite the Full Hallel for all the days of the holiday, for our joy is complete. Yet we eat meals in the sukkah - a rickety, temporary dwelling. How can living in a booth be joyful? The sukkah is called a “temporal dwelling,” as distinct from the “permanent dwelling” in which people normally live. On the basis of this the idea has been read into the sukkah of a symbolic surrender of too-close an attachment to material things. The Jew leaves his house to stay in the sukkah where he enjoys divine protection. 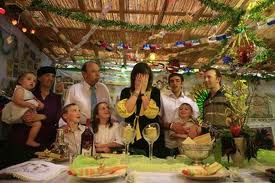 Judaism does not frown on material possessions, if these are honestly acquired, but, by leaving his home to stay in the sukkah, the Jew declares that it is the spiritual side of human existence that brings true joy into life. all our dwellings are temporary. Here are a few examples. All of us know even more. Retired racing greyhound Belle survived a Florida kennel fire. 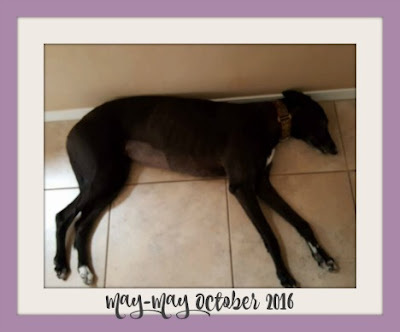 She got sick and almost died (and was almost put down) more than once - greyhound breeders do not spend money on more veterinary care than the law requires. Belle made her forever home with Mr & Mrs Abq Jew in 2011. Retired racing greyhound May-May was found by the side of an Albuquerque road about a year ago; her owner could not be identified or located. 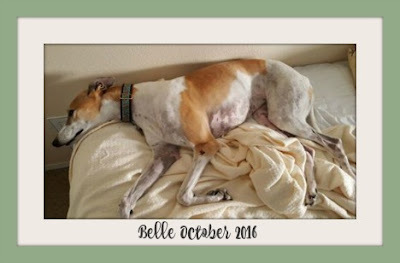 She was rescued by New Mexico Greyhound Connection (as was Belle), adopted by an elderly lady who surely loved her - but who recently had to return May-May when she moved to assisted living. 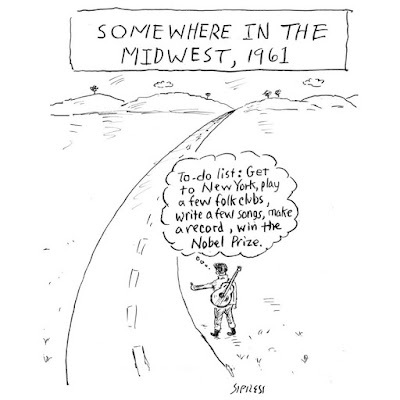 Great Grand Mama moved from a large, beautiful home in Brooklyn to a terrific apartment in Manhattan to a nice apartment in Hollywood, Florida to a senior apartment in Livingston, New Jersey, where Mr & Mrs Abq Jew then lived. 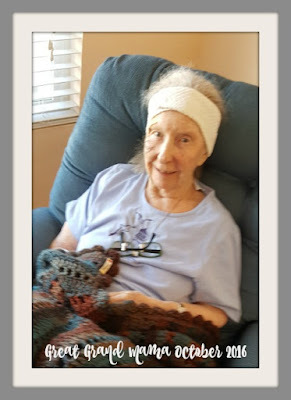 After a couple years of pleading, she followed Mr & Mrs Abq Jew to Albuquerque where she lived in a luxurious independent living facility. GGM has just now moved to a (truly) glorious assisted living facility in Rio Rancho. All of the above transitions were, shall we say, difficult but manageable. When spoken in the same sentence, the words 'hurricane' and 'Haiti' often create cold sweats and an abundance of worry in the minds of the nation's residents, meteorologists and weather observers alike. 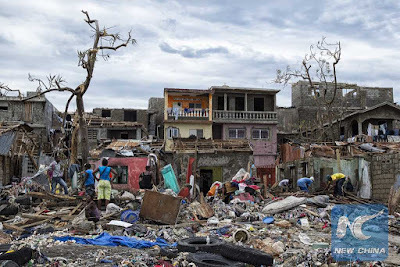 Haiti is one of the most fragile hurricane-prone countries on the planet. Even responding to a natural disaster like Hurricane Matthew - in Haita, in North Carolina - may be, shall we say, difficult but manageable. For the survivors. 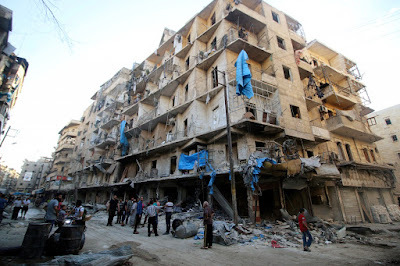 But then - as Rabbi Evelyn Baz of Congregation B'nai Israel reminded us on Yom Kippur - there is Aleppo, and all of Syria, a long-term, man-made disaster that is not beyond our comprehension, for we have all seen it before. Because all dwellings are temporary, we Jews rejoice in our sukkot during our festival. Haven't built your sukkah yet? Need help? Abq Jew is happy to provide advice from Rebbetzin Rivka Leah Zelwig!